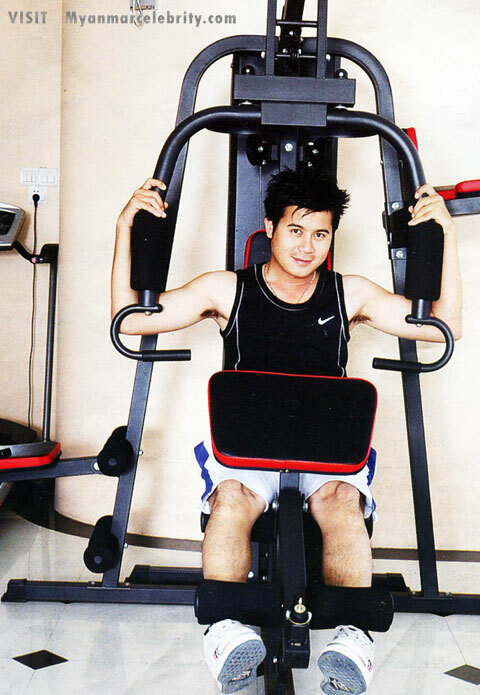 These are daily life activities photos of Myanmar famous actor, Nay Toe. Nay Toe, Myanmar actor is getting popular year by year because of his nice acting and active style. Nay Toe said that “I need to star for at least 3 videos per month, otherwise my audiences may forget me. I will probably star for 5 films a year. I will also do as a video producer when my audiences do not accept me as an actor. Now, I am planning to be able to make some videos in Rakhine State, my home town. I want this videos to be the masterpieces for my life.